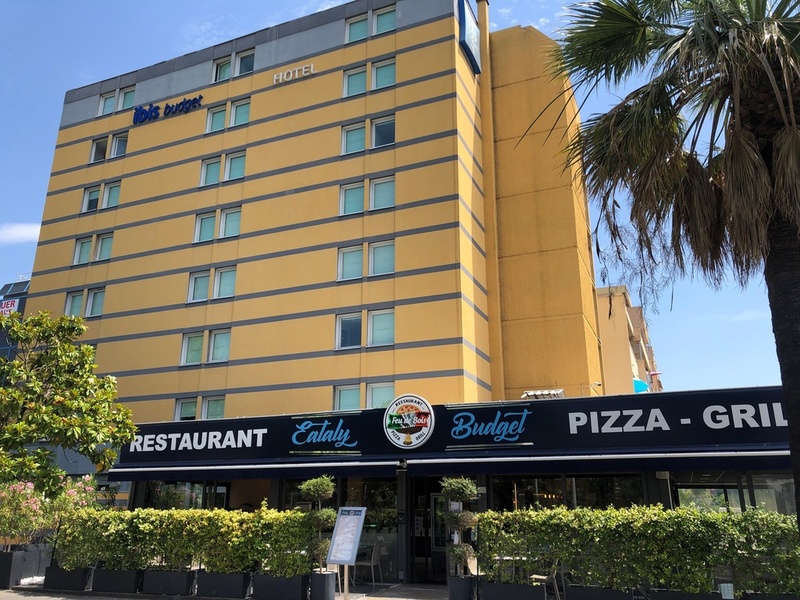 On the outskirts of Nice, the ibis budget Nice Palais Nikaia is located in the Éco-Vallée area, 1.2 miles (2 km) from the Allianz Riviera stadium and the airport, 2.5 miles (4 km) from the city center and 109 yards (100 m) from Palais Nikaia and the boules complex. This 2-star economy hotel offers a concept of comfort at an affordable price, with triple, double and twin rooms, all nonsmoking and each with free WIFI access. Enjoy the great-value unlimited buffet breakfast!